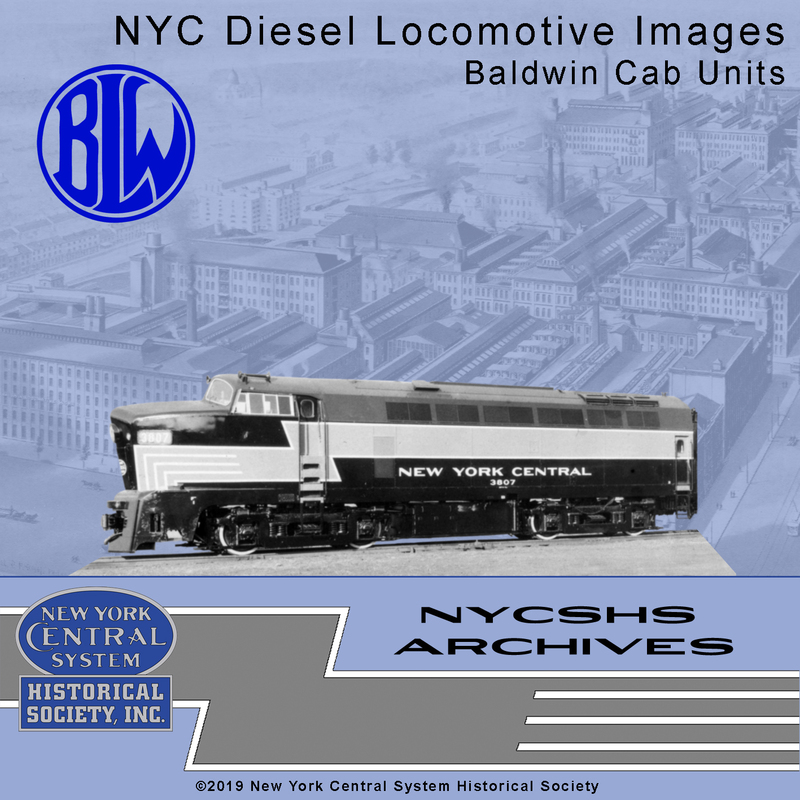 Baldwin produced the DCA/B, DFA/B-4, and DFA/B-8 for the NYC. They also built the Baldwin DLH-1 Explorer that ran on the NYC for a short time. 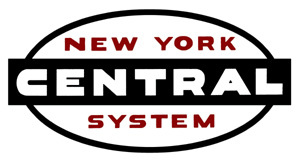 They build a total of 38 diesel cab unit locomotives for the NYC. All classes are included in the CD of JPEG images. Don't miss out on this collection of images from the NYCSHS archives. This collection contains 156 images.